Hats are not only functional, but they can also add so much personality and character to an outfit. 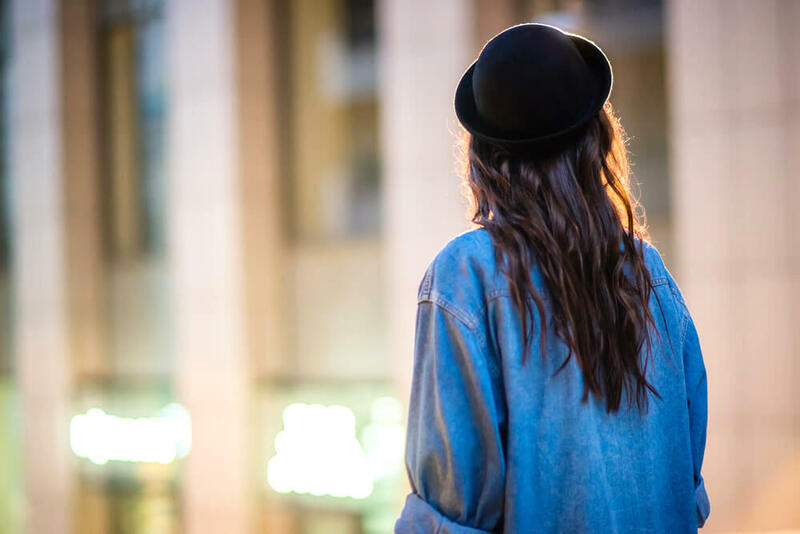 From wide-brimmed floppy hats to slouchy berets, here are some of the most popular hats for women, as well as tips on how to style them. A floppy, wide-brimmed hat is the perfect hat for the summer months. Because its wide brim provides shade to your face, neck and chest, protecting it from the damage that the sun would have otherwise caused. Of course, this type of hat makes quite a statement, meaning that you need to make sure that it works well with the rest of your outfit. 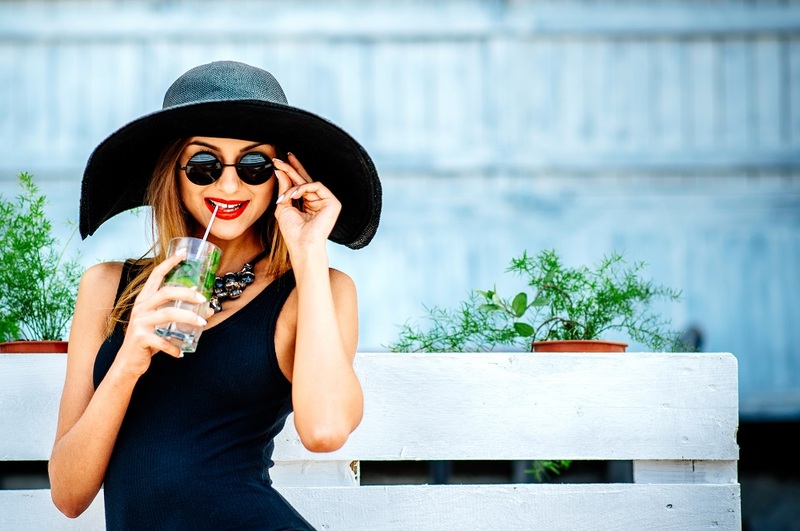 Due to their unstructured shape, a floppy hat works better with casual outfits, such as a summer dress, a pair of jeans, or some high waisted shorts. While they may be unstructured, floppy hats are definitely dramatic. For this reason, opt for a style that is relatively simple, without any fussy embellishments. How about wearing sunglasses with your floppy hat? It may be hot out, but chances are that your hat already shelters your eyes from the sun. While you may be tempted to don a pair of sunglasses too, simply for their chic factor, this can sometimes make a floppy hat look over-the-top. 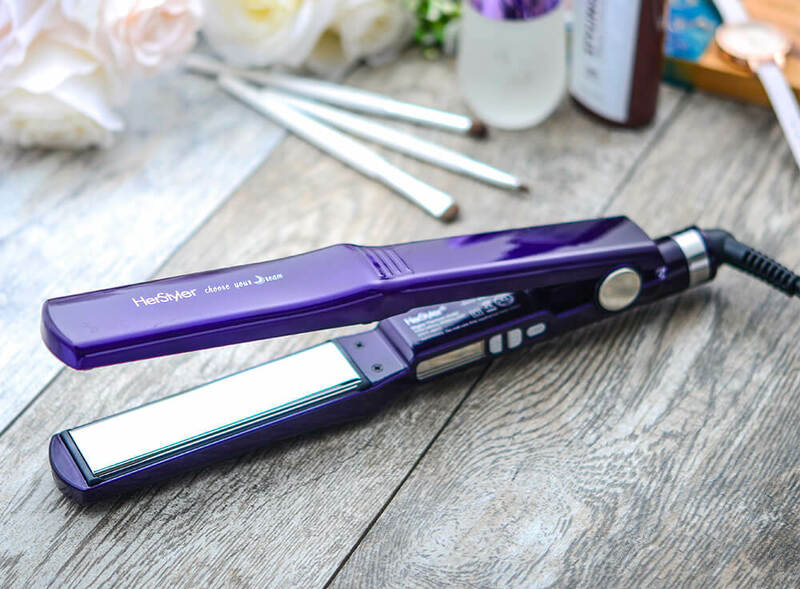 Wearing your hair long and loose is ideal. Of course, since it is likely to be hot outside, you may need to tie your hair back. If this is the case, opt for a low braid, or a low, messy bun. Stay away from styles that are too “put together” or slicked back, as your hat will complement a more casual style even better. Wondering how to actually wear your hat? Make sure that it is sitting across your forehead, rather than being pushed back on your head. If so, a large, floppy hat may be something you should avoid. These can often overwhelm a petite frame, and are best suited to those who are slightly taller. If you like the idea of a hat that shelters your face, but don’t want something as dramatic as a wide-brimmed, floppy hat, a fedora is perfect for you. Fedoras actually have some interesting history behind them, as they used to be an icon for the women’s feminist movement, symbolizing empowerment and a resistance to gender stereotyping. What exactly is a fedora? They are soft felt hats that have an indented crown and a brim that is usually between two and four inches wide. With these being the only significant specifications, fedoras come in thousands of different variations, making them a super versatile hat. Beanies are perfect for the cooler months, which is partly why they have become so popular. When it comes to choosing a beanie, make sure that you go for one that flatters your shape face, and wear it in a way that really complements you. Tempted by the array of bobble hats that are currently in stores? These bobbles can be a fun addition to a beanie, but can also look costume-y at times. 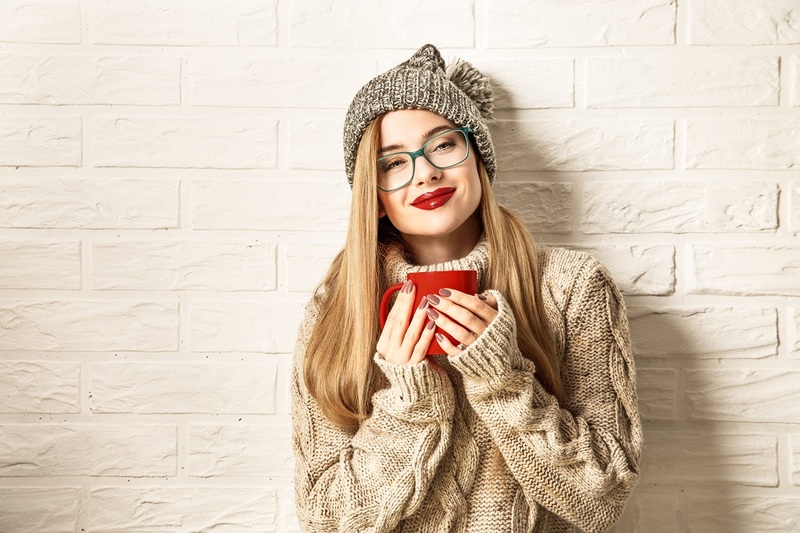 To avoid this, go for a bobble hat in a simple and subtle color, without any patterns and with nothing more than a single medium-sized bobble. Wondering how to style your hair when wearing a beanie? Since these are a tighter style of hat, you want to avoid any unsightly bumps underneath the beanie. Loose, flowing hair will always work best, while a low and loose side braid is ideal if you need to keep your hair out of your face. Make sure that you wear your beanie further back on your head, otherwise your bangs will end up flattened against your forehead. Alternatively, sweep them back up off your face, hiding them beneath your beanie. 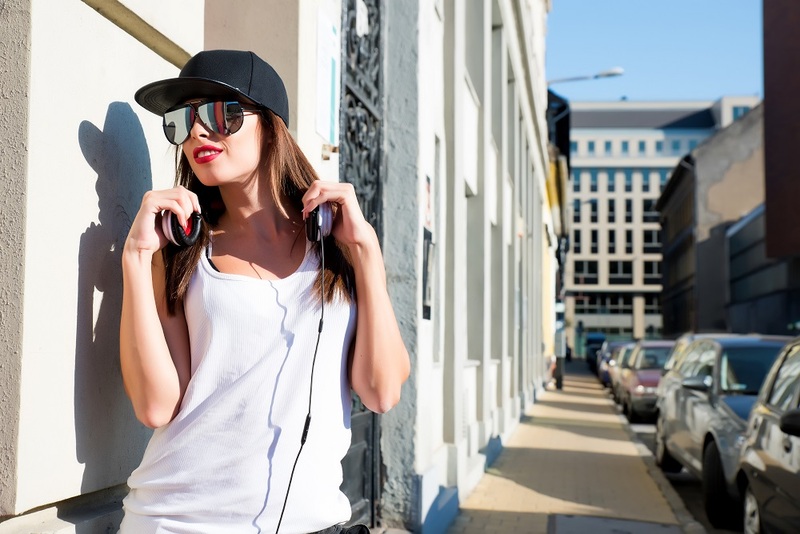 While baseball caps used to be associated with sports, this style of hat has turned into quite the fashionable accessory, and are actually right on trend for this season. Like the idea of a luxury baseball cap? Even though they may still be casual in shape, their luxury fabrics and design details can really elevate an outfit. Look for one that has been crafted from wool or suede for an extra touch of class. Wondering how to style a baseball cap? Just about any way you like. While baseball caps were traditionally only worn with casual outfits, they are now being styled in so many different ways, even as an accompaniment to a business suit. While you may not want to take it quite that far, try topping off your next outfit with a baseball cap and see how it makes a difference. This is a structured, hard felt cap that features a rounded crown, and was originally designed to protect the head from low-hanging branches while horseback riding. In a way, you could say that the derby hat was the very first horseback riding helmet. However, unlike a helmet, the derby hat does have quite a stylish appeal to it, reminiscent of Victorian England. While it is a unisex style, it does have a certain masculine charm about it that can really add some interest to a woman’s outfit. As mentioned above, derby hats tend to be made of felt. Did you know that felt is a material that requires special care? Felt needs to be regularly brushed with a soft bristle hat brush, especially before you expose it to moisture. Because a small drop of water that falls onto a slightly dusty hat will end up leaving a stain behind. To keep your derby hat safe, make sure that you store it in a box when you are not using it. Do you have a round face shape? If so, you may want to avoid the derby hat, as it is best suited to those who have more angular faces. 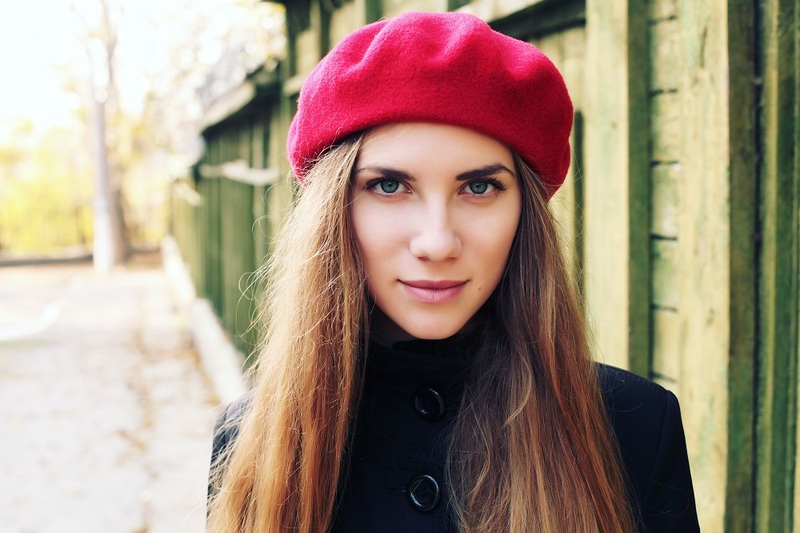 While they may provide a small amount of warmth, berets are not as functional as some of the other hats on this list, but they definitely serve a purpose when it comes to style. A beret will give your outfit a French-inspired vintage look, and is so easy to style with the items you already have in your wardrobe. Can’t decide on a color? Think about the colors of the rest of the items in your wardrobe, and pick a hat color that will work well with these. If you really can’t decide, neutral colors are always a safe option. Bucket hats are exactly what they sound like – hats that are shaped in a similar way to a bucket. They are also known as fisherman’s hats, due to the fact that they were traditionally worn by fishermen. Bucket hats are soft and unstructured, with a flexible, moderately-wide brim, making them quite versatile. They are also a hat that is popular when travelling, thanks to the way in which they can easily fold up into a small bag. Bucket hats usually come in cotton or a cotton blend, but are sometimes coated or mixed with polyester to ensure that they are water resistant. Tempted by some of the trendier fabrics out there? These are great when it comes to fashion, but make sure that you keep the time of the year in mind. Bucket hats are better suited to the summer months, meaning heavier and thicker fabrics will only have your head overheating. Wondering what to wear with your bucket hat? Being a casual hat, they work best with casual outfits. For some added attitude, try incorporating a few street style elements into your look. When it comes to wearing hats, people usually either love them or hate them. If you have never really been one to wear hats, don’t be afraid to give this accessory a try. Not only can a hat add such a stylish element to your outfit, but it can be extremely functional too, both in the summer as well as in the winter.